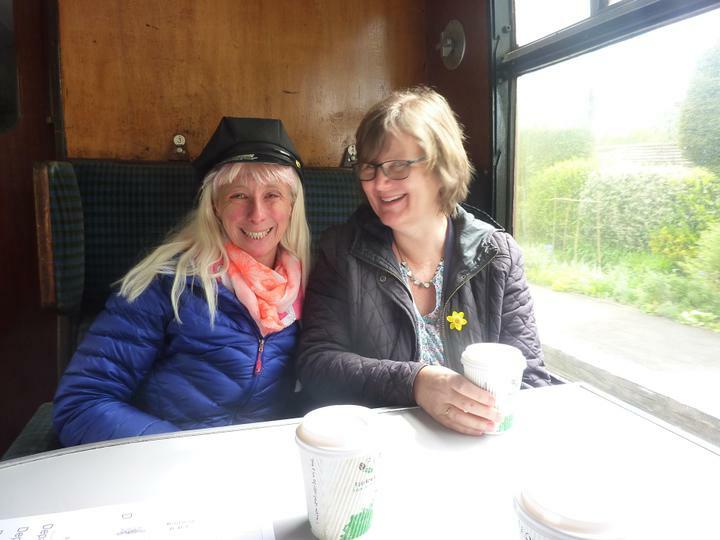 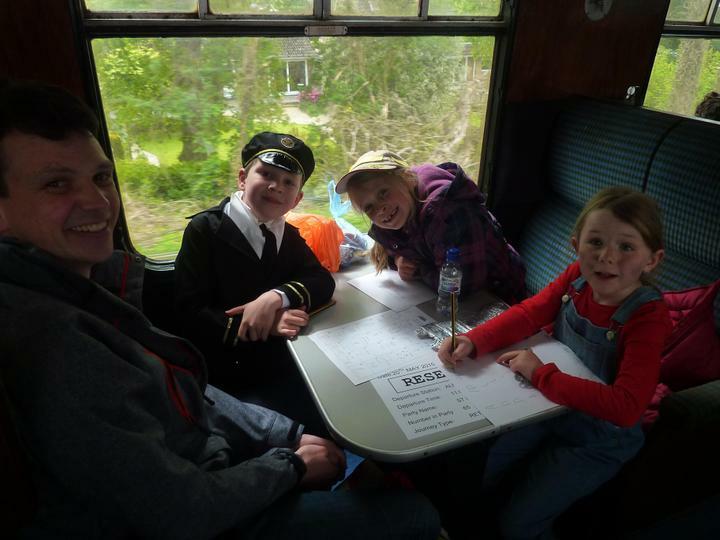 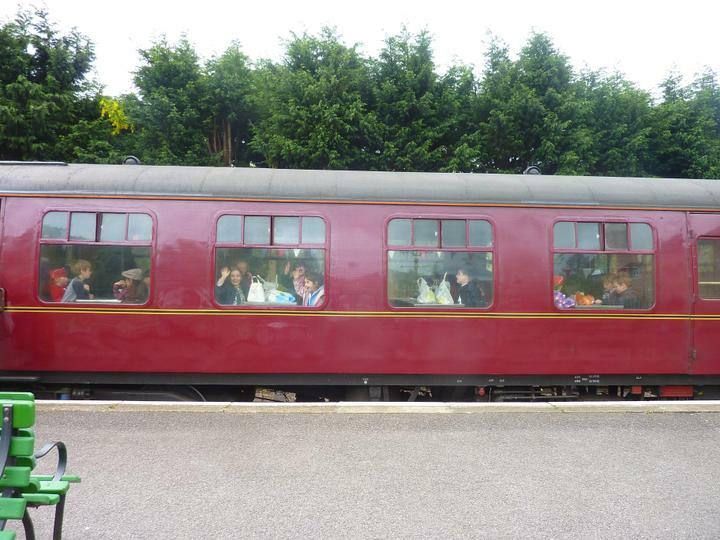 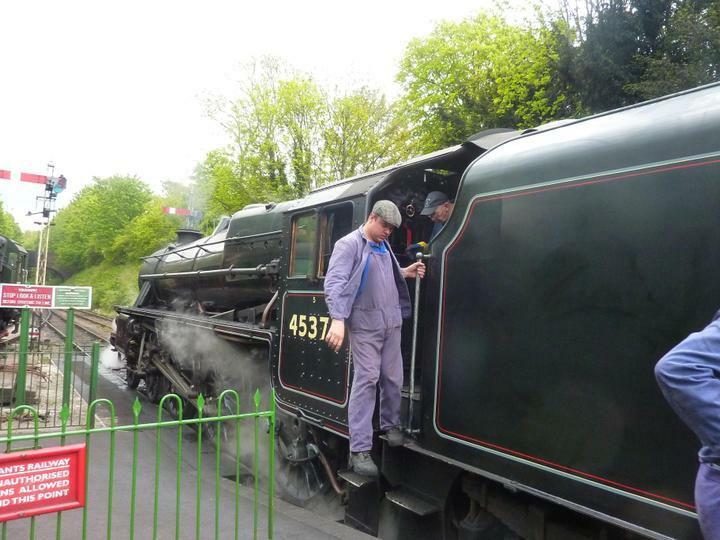 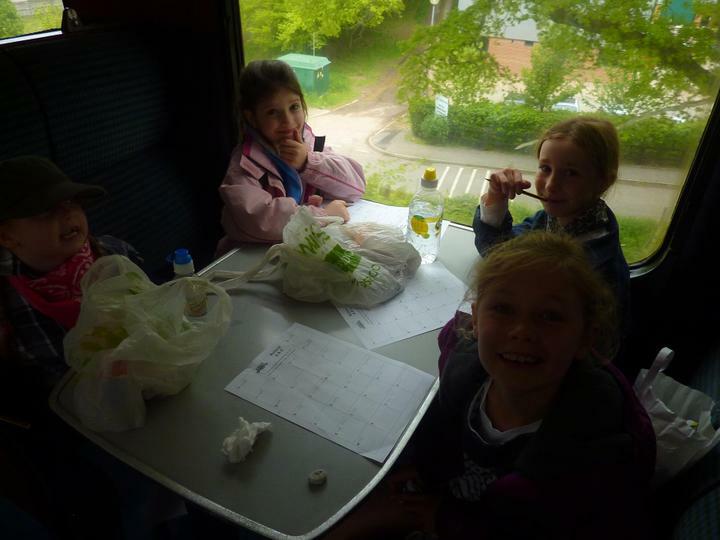 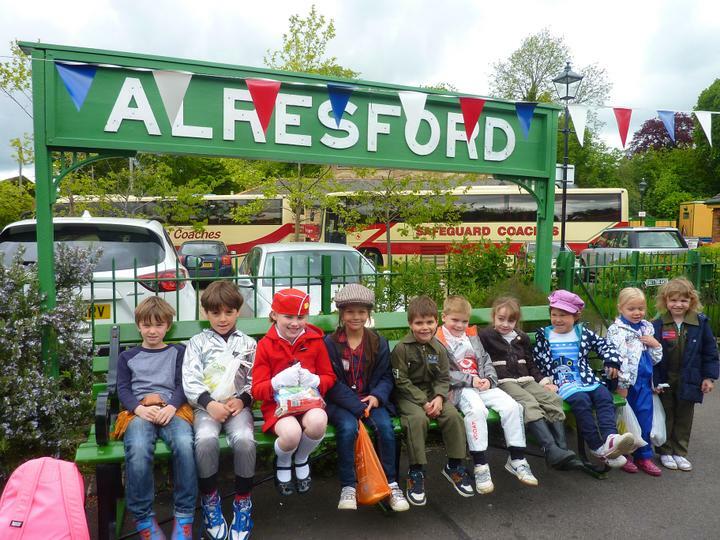 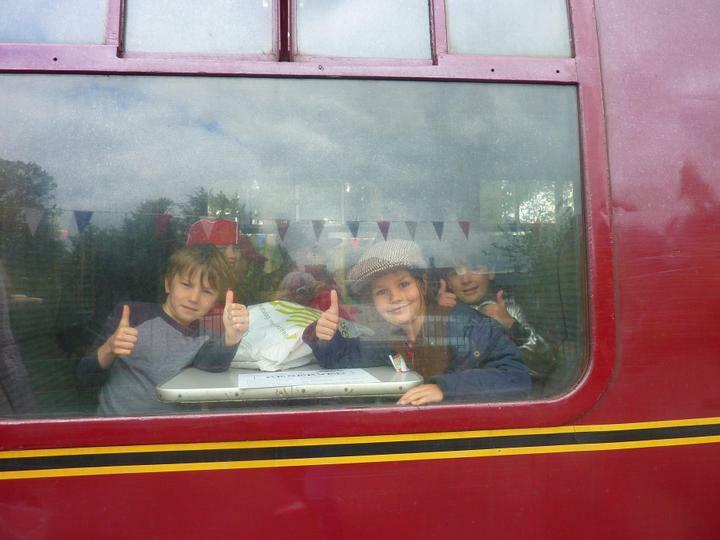 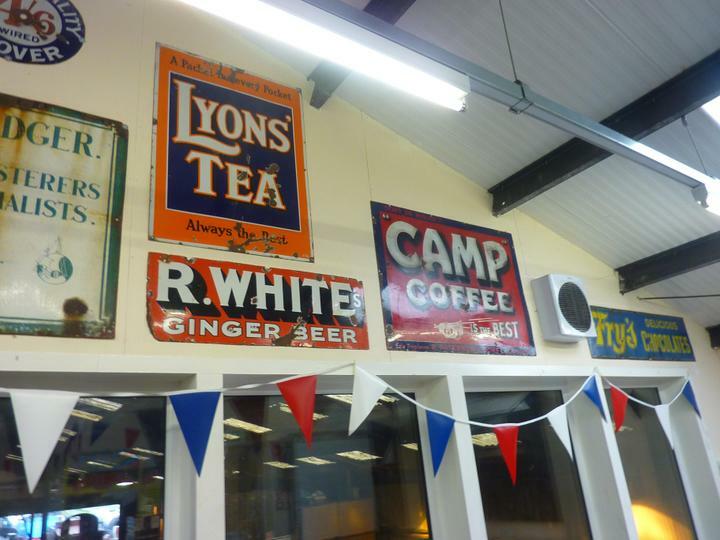 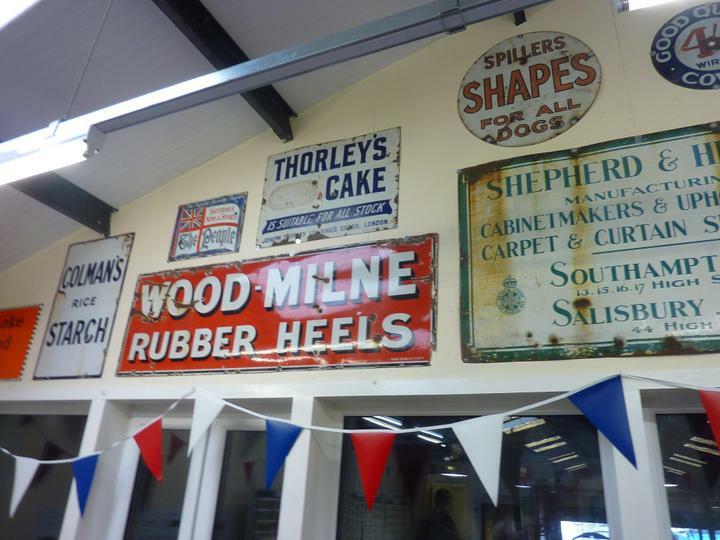 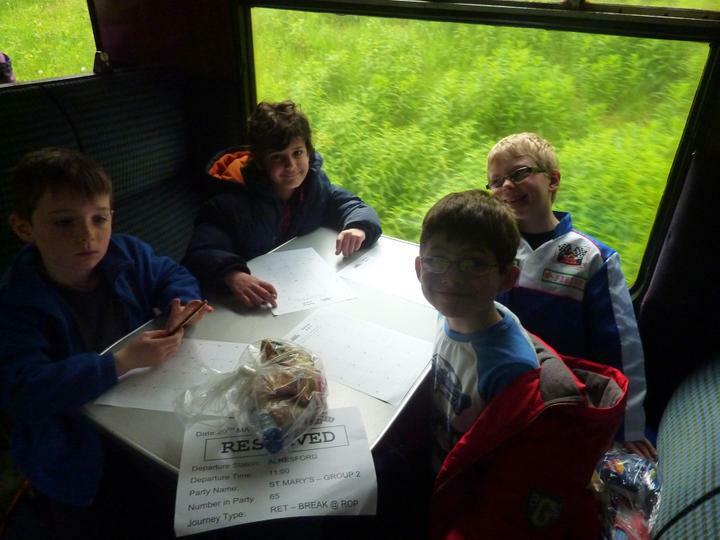 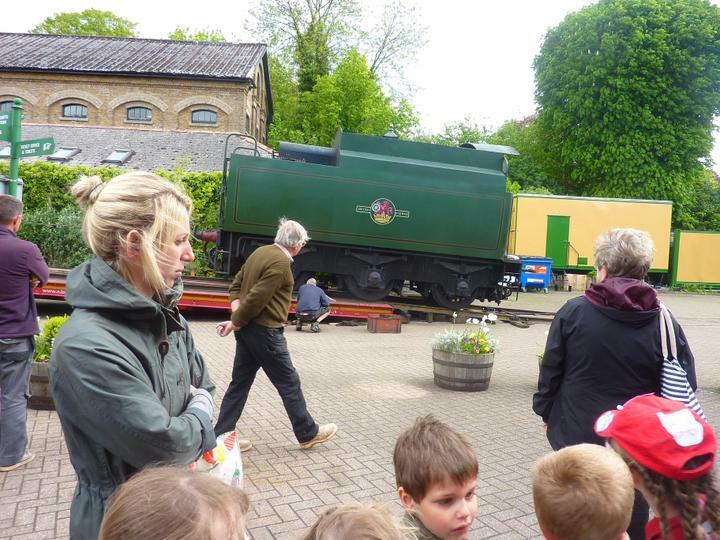 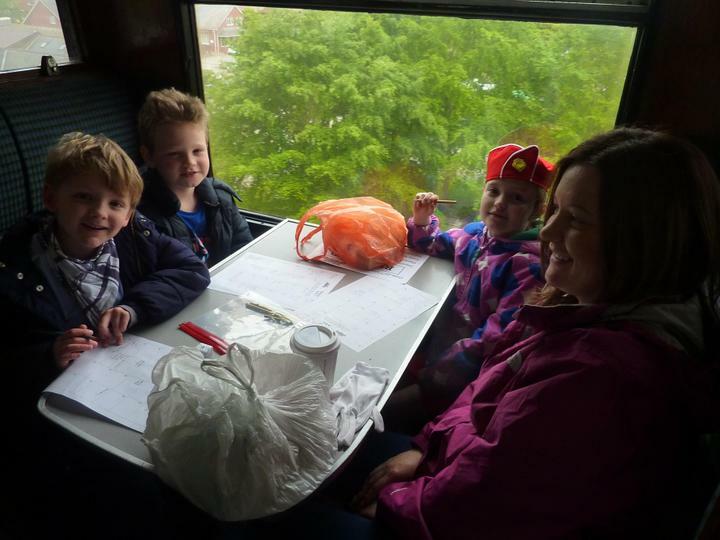 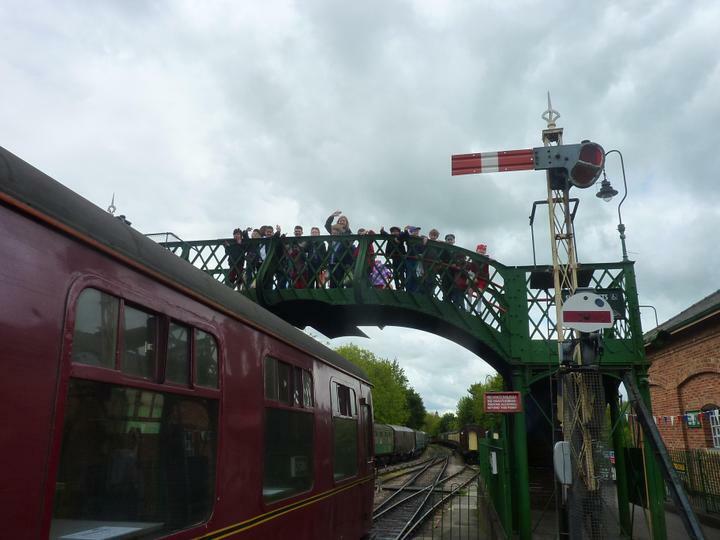 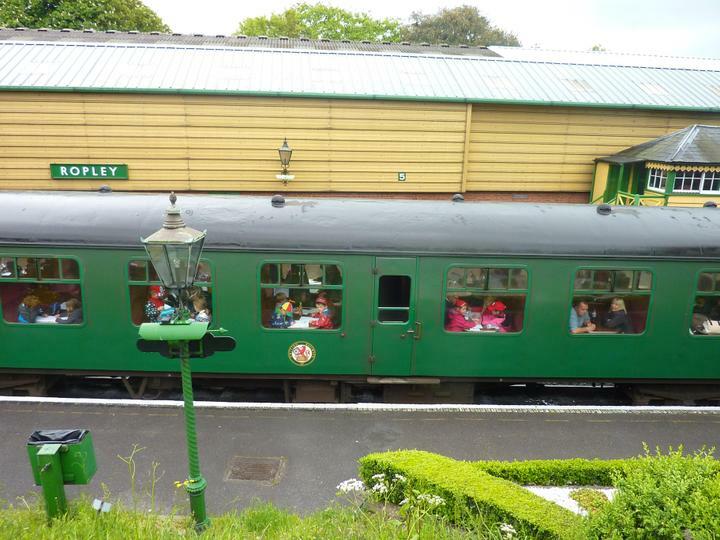 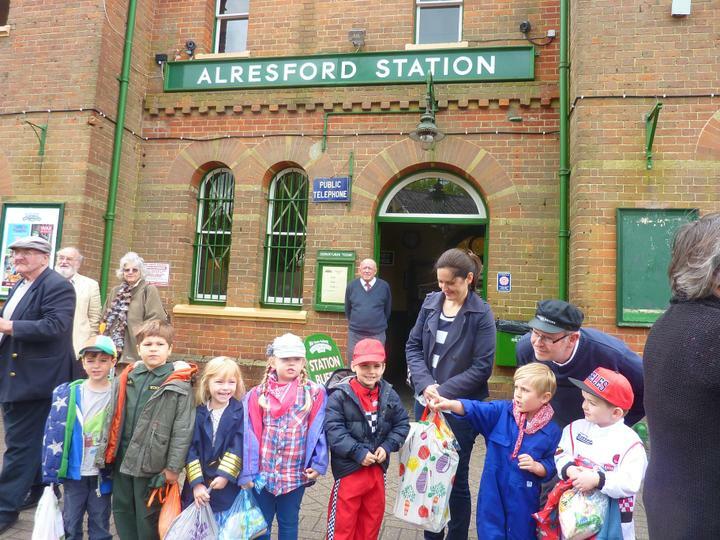 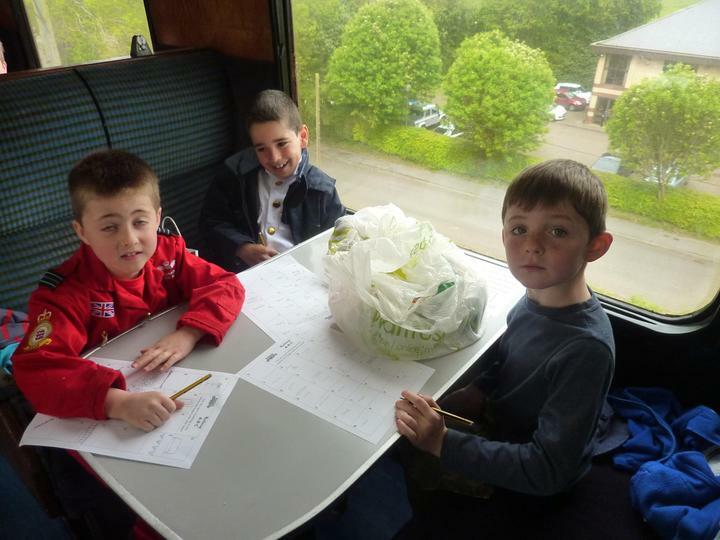 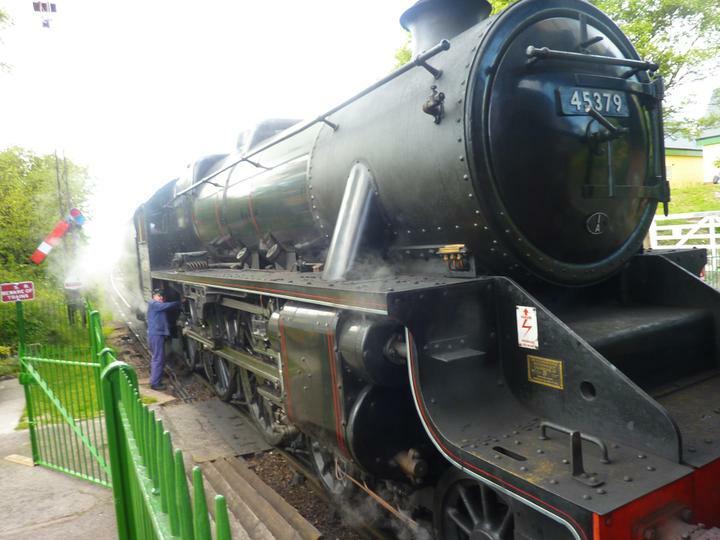 We had a fantastic time on our school trip on the Watercress Line. 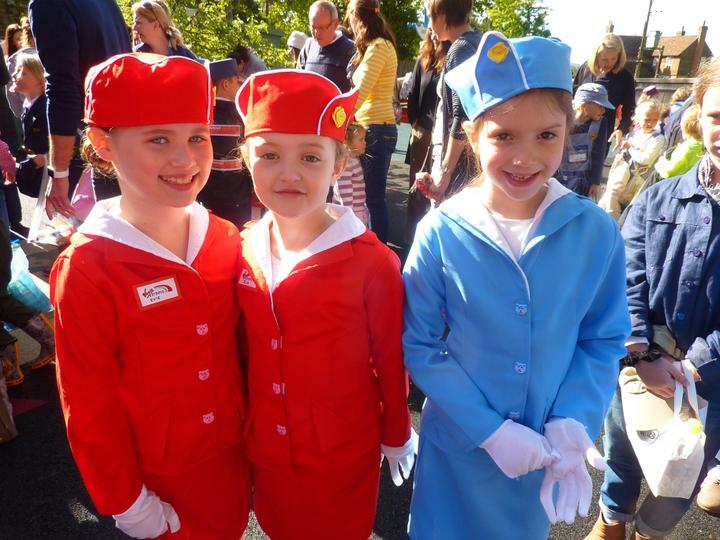 All the children were dressed up as train drivers, pilots, air hostesses and formula one drivers. 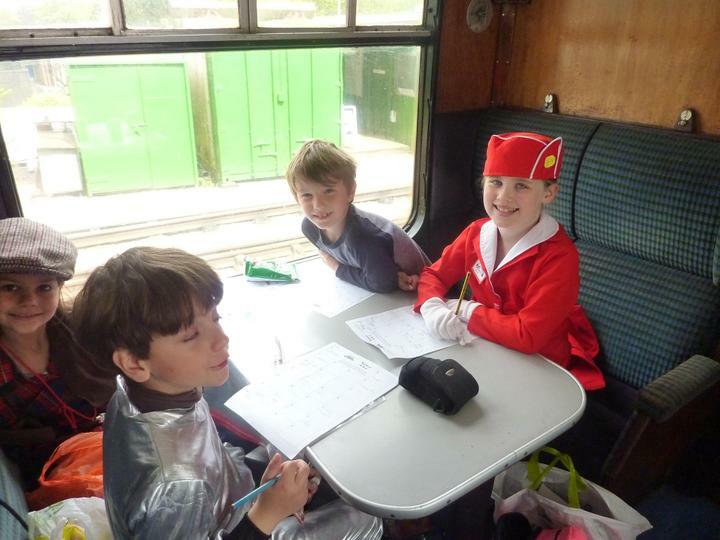 This was the finale to our topic entitled "Trains, Planes and Automobiles". 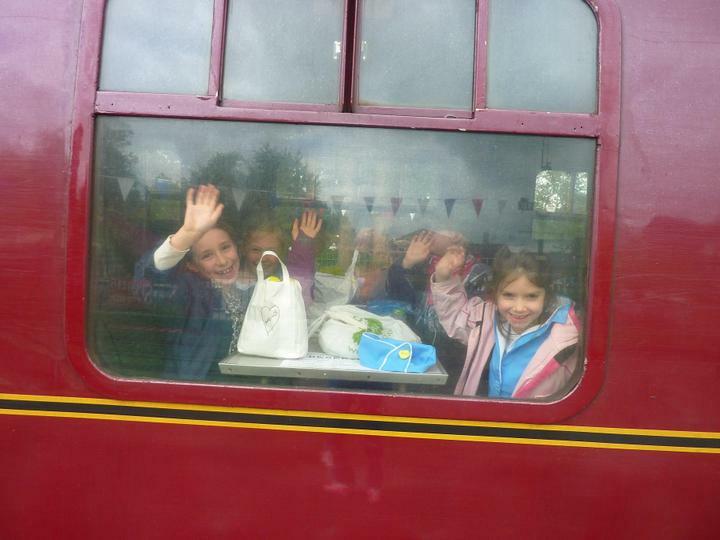 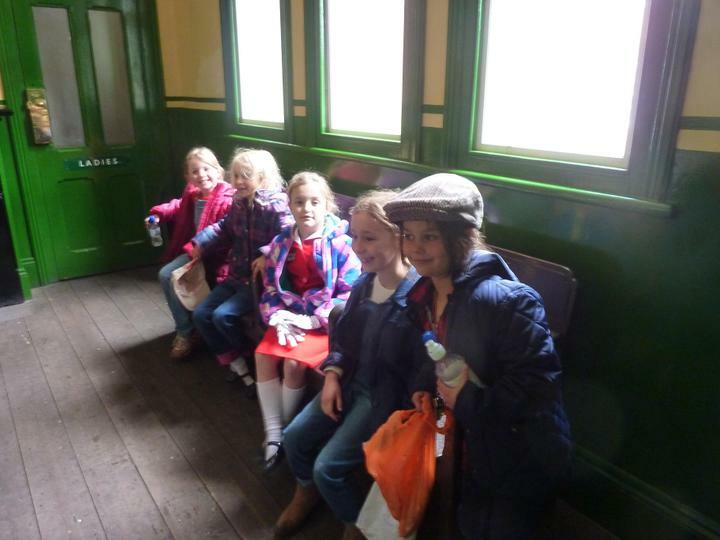 The children had a great time experiencing what it would have been like to travel by steam train in Victorian times.